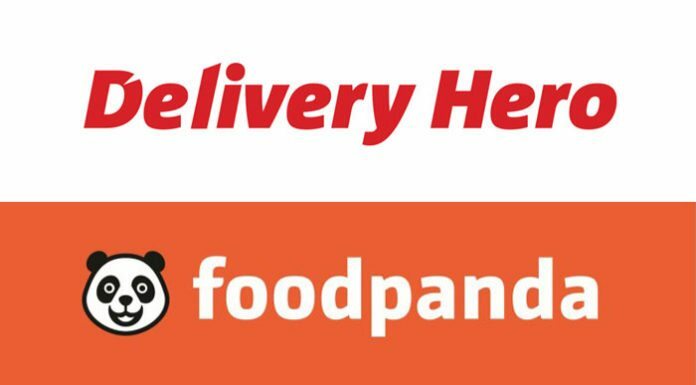 Berlin based Delivery Hero Company Acquires Foodpanda to provide services throughout world. Delivery hero is one of the biggest Europe start up company, now it is acquiring its competitor Foodpanda. Delivery hero is online food operating service operating in 33 countries. Foodpanda is also one of the largest online food services which are providing their services in five continents. Recently Delivery hero acquires Foodpanda and created a sensation in food delivery market. Delivery Hero and Foodpanda are both backed by German e-commerce firm Rocket Internet, which invested EUR 800 million in Delivery Hero last year and gains 49.1 percent in Foodpanda and focus on deliveries in Eastern Europe, in the Middle East and Asia. Delivery Hero said the acquisition would be funded by issuing new shares, with major shareholder Rocket increasing its stake by 1.1 percentages to 37.7 percent. Based on Delivery Hero’s last year valuation, the sales value of Rocket’s stake in Foodpanda may be EUR 31.8 million. Foodpanda takes 2 million monthly food orders internationally and Delivery Hero takes 18 million orders per month. After combining and overlapping businesses, Delivery Hero expects to be active in 47 countries. “I am delighted to join forces with Delivery Hero and be part of a global platform that will help us grow and with which we share a common vision”, foodpanda CEO Ralf Wenzel said on the development.